Rising young Central District’s trainer Cameron Crockett is primed for successive productive TAB racedays. 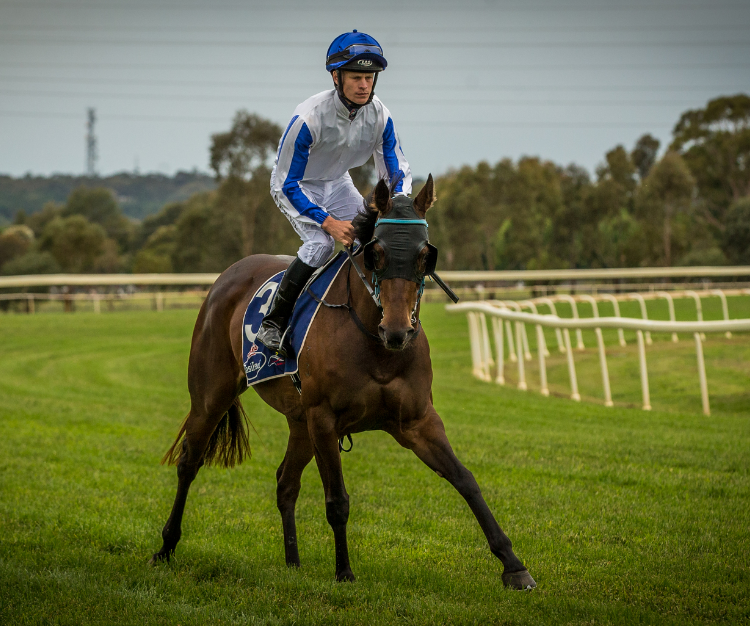 Mudgee-based Crockett saddles up three strong prospects at the Dubbo TAB meeting on Friday and then resumes his successful combination with champion jockey Hugh Bowman in a Royal Randwick TAB Highway on Saturday with Prince of Thebes ($7 on TAB fixed odds). Early season they combined to win a city midweek treble with speedy stable star Nictock. However, in focus tomorrow is in-form regional jockey Jake Pracey-Holmes who rides all of the well-placed Crockett runners. The most compelling push for punters is the promising Crim who was nominated for the Royal Randwick Highway, former Victorian Another McCloud and Good Verdict. All are certain to be value odds. Crockett elected to start Crim, a recent Wellington and Coonamble winner, at Dubbo and accepted with stablemate Prince of Thebes at headquarters. Jake has ridden Crim in both wins and also rode a double at last week’s Cowra meeting. Crim, a Time Thief four-year-old mare, contests the Signvision Benchmark Handicap (1600m) with 57.5kg. “We’re going in with some confidence - Another McCloud and Good Verdict will be hard to beat and Crim is a mare in such outstanding form that we considered going to Randwick for the Highway,” Cameron enthused. Crim is extending in distance after leading in recent wins at 1300m and 1400m. Placings last prep at Wangaratta, Ballarat and Swan Hill suggests Another McCloud has the measure of the locals in the Auto Barn & Opposite Lock Dubbo Maiden (1000m). Before breaking through in a Wellington maiden last preparation, Good Verdict had been runner-up at Scone and a creditable fourth in a Hawkesbury maiden behind the Kris Lees-trained Bastia who progressed to win at Royal Randwick and place there and Rosehill Gardens. Dubbo will race on a good four track rating in fine conditions.